When everyone zigs, it’s time to zag. Today the big zig is online. And the volume of digital communications is staggering. On any given day 145 billion emails are sent. 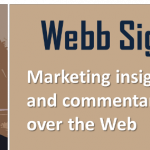 We have gone from seeing 500 ads a day in 1970 to seeing 30,000 marketing messages a day today. 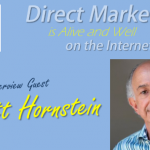 How do you reach customers with so much online zigging going on? Zag to an offline channel. 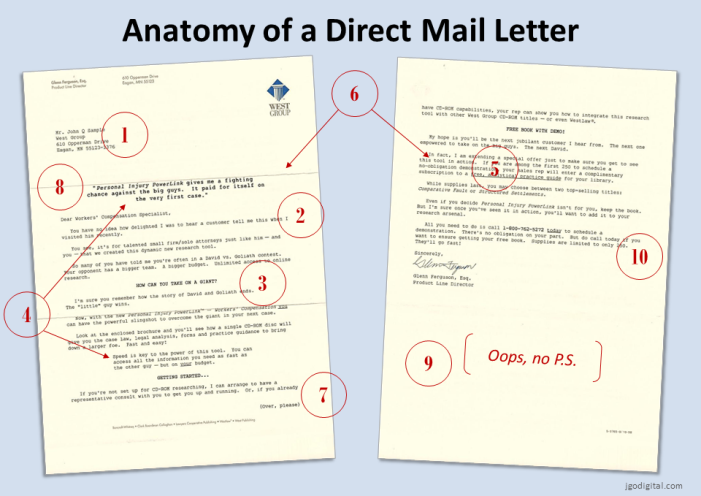 Do the unexpected and send a direct mail letter. With the popularity of the internet, we have come full circle to a point where it is now remarkable to get a letter in the mail. On average, people see two brand messages a day in their mail. Two! Compared to all they see online, that represents a golden opportunity to reach and acquire new customers. That last point underscores an important advantage of direct mail over digital marketing. Engaging with a piece of physical mail has powerful branding benefits you don’t get from digital communication. Neuroscience research has found that to be true. A letter is instantly understood as a message from one person to another. It has a friendly, personal quality to it that is hard to duplicate in other promotional pieces of mail. And a letter is easy to read. Everyone knows where to start, where to go next and where to end. It’s familiar. That is why decades of testing have proved direct mail packages with letters usually get a better response than those without them. That’s not to say a direct mail letter will automatically get attention and readership. But a well-written and well-executed letter will. Here is how to write one. These tips have been handed down by expert copywriters who made their career writing and testing sales letters to optimize response rates. They are based on successful results, not opinion or personal preference. Follow them to get off to a great start. A letter is a personal message. It is a one-to-one communication, so it should read like one person (you) talking to another. 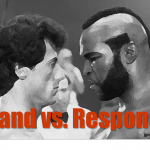 Corporate speak and product hype will kill your chances of building person-to-person rapport. The purpose of the first sentence is to get them to read the next. You only have a few seconds to grab their attention and hold it. A short sentence that arouses curiosity is your best way to start. People love to read stories. If you want to involve the reader, use analogies, parallels, slice-of-life scenarios and anecdotes to pull them in. Tie your story into the benefits you have to offer them and they will read every word. Lead with your strongest benefit, and do it quickly. The reader is looking for a reason why they should continue reading. The only reason that matters is what’s in it for them. Nuance and subtlety are not your friends here. Readers associate a typewriter font with the personal communication of a hand-typed letter. It’s a psychological cue. It doesn’t matter that you have 40 elegant fonts to choose from on your word processor that look nicer to you. What matters is that your letter looks like a letter to your audience. Appearances count. Make the body copy visually inviting and easy to skim. White space is as important as your words on the page. These formatting rules are from hundreds of tested response-winning letters: indent every paragraph; use ragged right justification; single-space paragraphs; double-space between paragraphs. Keep paragraph lengths to five lines or less. A period is a signal to stop reading, so don’t end a paragraph at the bottom of a page. You want the reader to continue to the next page. When you break a sentence at the bottom of the page, she will more likely jump to the next page to complete the thought. Old school direct marketers call this the “Johnson Box.” It serves as a headline or teaser at the top of the letter that pulls the reader into the body copy. It is the first thing anyone notices when looking at the letter. Tease just enough so the reader will want to read on. The post script is another hot spot on the letter. Here’s why. A letter recipient will usually look at the signature to see who the letter is from before reading it. She will naturally read the P.S. underneath it. This is your chance to hit the big benefit or reference something from the body copy that will arouse curiosity to read more about it. Make a call to action. 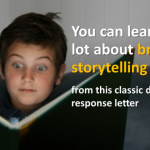 Don’t leave your reader wondering ‘now what?’ after reading your letter. 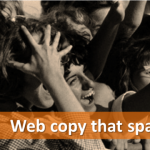 If you tell them what to do next and your copy is convincing, you can get the desired response. With the focus on digital marketing we tend to put all our efforts on creating content for engaging customers online. 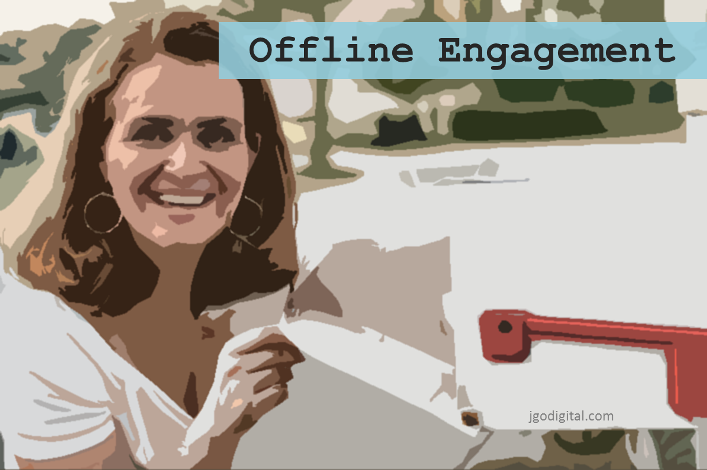 It’s easy to overlook the potential of offline engagement. All marketing success comes down to meeting your customers where they are. You can still meet them at the mailbox. With a direct mail letter. 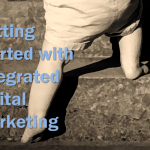 Need help with an integrated marketing strategy to get new customers? Let’s talk! Contact me to schedule a free 30-minute consultation.